We think giving some insights into why things change helps us all handle change better. So, we wanted to update you all on the cycling kit design process for 2017 and a challenge we ran up against when working on the designs. We've made a decision after talking to many of our committed cyclists to get input, and just wanted to keep you all in the loop while providing some insights into our thought process. We've decided to switch from Champion System to Panache Cyclewear after 6 years with Champion System. Overall CS provided a great product, but the customer service was challenging at times. Our team is growing and as we thought about that, the challenges we faced gave us enough reason to explore other brands, and we liked what we saw at Panache. We ordered 252 items of clothing just in 2016 and the reality is that we're becoming a clothing brand, or at least need to think like one and always provide the best product to our customers. Panache gives us fewer options, but their options are on the level of the higher end stuff many of our athletes were buying at a more reasonable price. We really think our riders are going to like the new gear. Because of the change of providers, we wanted to try to keep some consistency by not changing the main kit designs for 2017 from 2016, and simply refine the design slightly as well as offer fewer colors. I'm aware that changing things each year can be annoying for some while others love the variety every year. Hard to find that balance that suites everyone, but we have always tried to keep changes minimal so when we have 10 TNL riders together, all the kits work together regardless of the vintage. Plus, we get more positive feedback with the changes because we have a lot of repeat buyers that like a different looking kit each year. 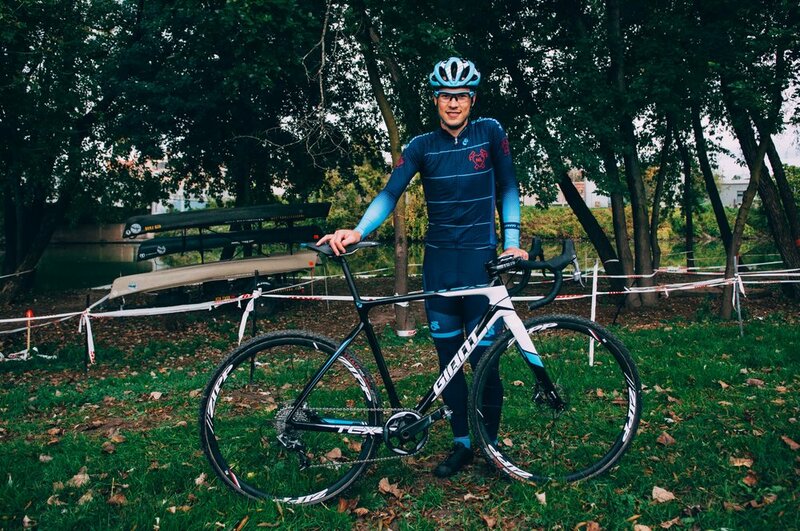 As you may have seen, we designed a special kit just for our CX race team in the fall. The design was a progression of all we've done at TNL over the years and was easily one of the best kits on the course. The fanfare for it is high and we've been asked to make it available in addition to the previous kits for 2017. Because of minimums & ordering, we were not going to be able to do that outside of making just the one kit with the Sponsor logos on it. We're going to be announcing an Ambassador Team that combines what we've learned from athlete fundraisers the past three years and from the CX team last fall. It will be a program available to 20 athletes willing to take the next step in their journey with TNL, and will come with some incentives and rewards. This team will have a kit with logos to raise awareness of those sponsors making it possible. We were just going to use the CX kit for this purpose, but as we thought more about it, we could create some "kit clash" come race season, especially CX season. We could have 15 people at the event and only have 3-5 wearing the Sponsor kit and everyone wearing the standard NL kit. That's a lot of different things going on and ultimately not a huge deal, but I thought we can do better than that. Through much reflection and feedback, we've decided to move forward in 2017 with just the CX design kit for all TNL kits and move away from the kit designs we had last year. 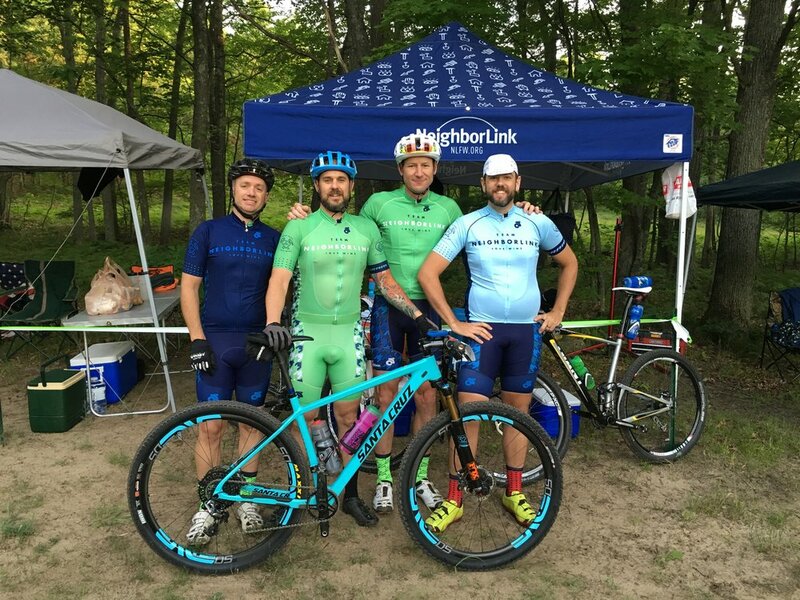 Keeping in tradition with offering different jersey color options, we will take the CX kit, strip the non-NL logos from the design, and offer it in Navy, Green, & Red/White to match Navy Bibs. In addition to those, we'll have the Ambassador version of the navy kit with sponsor logos for those on that program. In the end, we'll have one unified team moving forward regardless of jersey color or sponsor logos. We believe that this new kit design still works well with TNL kits produced the past 3 years when we're all out riding together. Many of us have all the kits, still wear all the kits, and plan on wearing all the kits in 2017. One thing we love is seeing everyone out in public at big group rides with all the different TNL kits, colors, and designs rather than seeing everyone in the same kit that hasn't changed. Our ultimate philosophy is to ride with what you've got and only order if you're in the market for a new kit. We know change is not everyone's favorite, but hopefully this helps you see the thought process in why we're making the change. Happy to answer any questions, but expect to see the designs and order form soon. Off Season: Where to Start? Cycling Team, Training, SponsorsTeam NeighborLink January 27, 2017 PSM, Parkview Sports Medicine, diet, nutrition, Team NeighborLink, Get fit.